You have not saved any items as your favorites. Purchase your favorite designs from our limited time collections. Your likes and buys will determine what will be sold. Only a limited amount will move on and the rest will be gone forever. 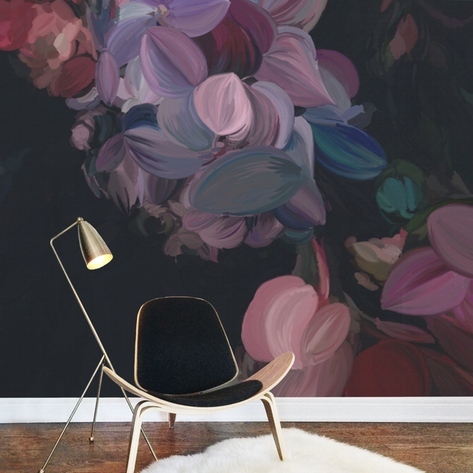 Buy Wall Murals now at 50% off. 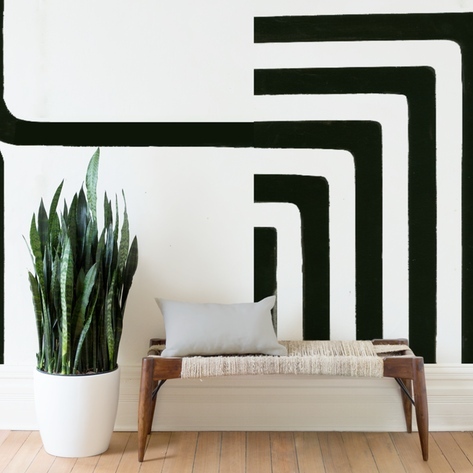 Premium, matte, repositionable wall murals in sizes 7'x9', 9'x9', and 12'x9'. 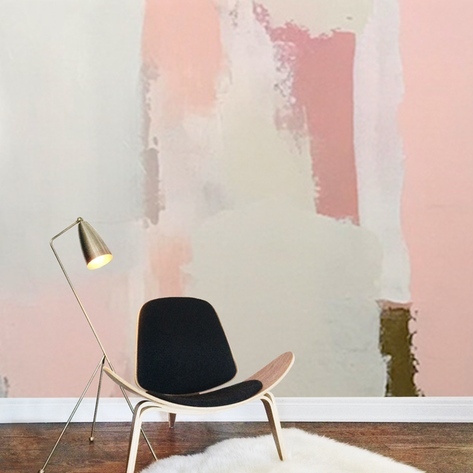 Uplevel your room with a full-wall piece of art. 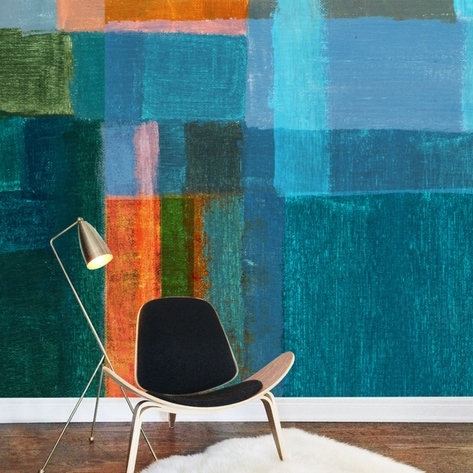 All Wall Murals are now 50% off.